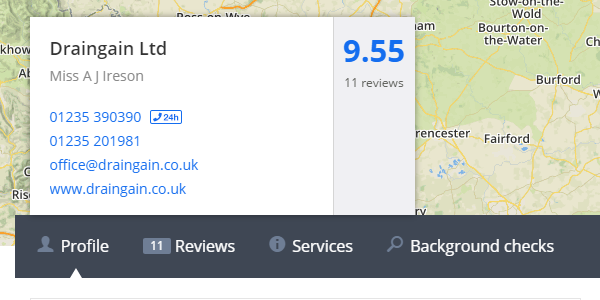 Blocked Drains In Shinfield? 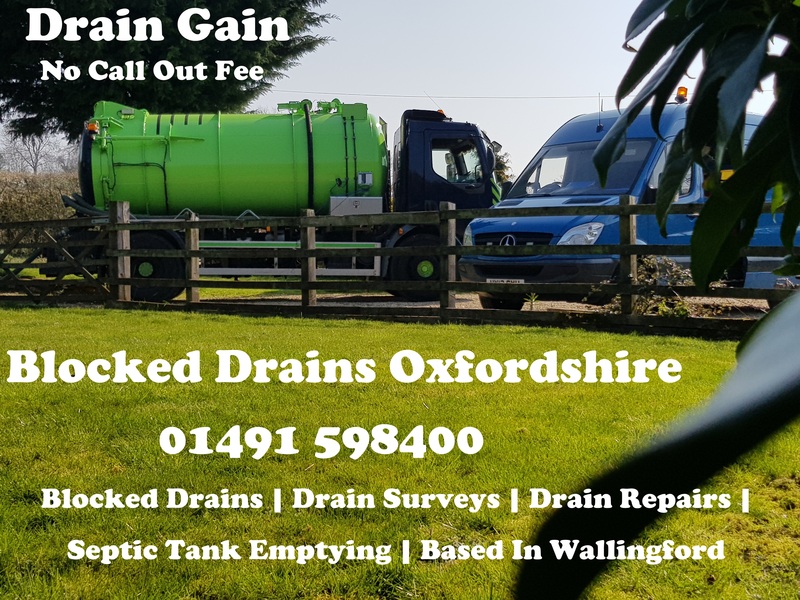 Don’t worry the drainage experts at Drain Gain have the skills and expertise required to unblock the drain in a swift and efficient manner. The drainage system is an essential part of your property. As such it requires care and attention. If you treat your drainage poorly and with neglect, it could result in some very serious and potentially dangerous outcomes. 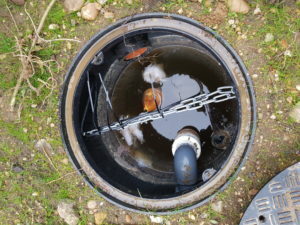 Sometimes when drains are blocked or partially blocked, hydrogen sulphide can be released. This gas is highly toxic and highly flammable and has a pungent smell of rotten eggs in small amounts. However, this gas can quickly deaden your sense of smell, making it even more dangerous. This gas is extremely toxic, it can cause nausea, headaches, tremors, convulsions, unconsciousness, and death. This gas has actually been implicated in several mass extinctions that have occurred throughout the Earth’s history and is thought to be responsible for the most severe extinction event in Earth’s history which resulted in the death of 96% of marine species and 70% of terrestrial life. The dangers of this gas should not be underestimated, if your drains are leaking ‘smelly gas’, call a professional as soon as possible. If your drain is blocked, it’s possible for waste to be pushed backwards through the drainage system. This means that wastewater and items of waste in the drains can flow from whence they came. 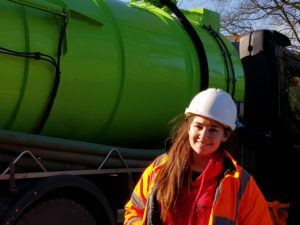 Waste can escape form sinkholes and toilets, affecting your property directly, however if it results in blockage in a public pipeline and not merely your own property’s piping, it could lead to very serious issues. For example, oil could leak up out of a public drain, causing a very dangerous slip hazard. 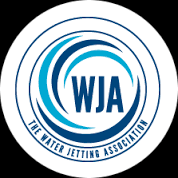 Escaping waste water can cause significant damage to the structure of your property. For example, it could cause mould to develop in vulnerable areas. Another terrifying risk is damage to the foundations of your home. When water enters the ground near your foundations, the dirt will swell and drink, causing pressure which can make the foundations shift; resulting in very serious damage. Fatbergs are a very serious problem that are afflicting our nation’s drainage system. 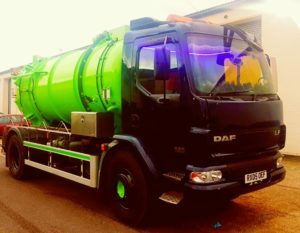 A fatberg is a collection of fat, oil, grease, and a selection of other items which should not be flushed down drains, such as wet wipes or sanitary products. 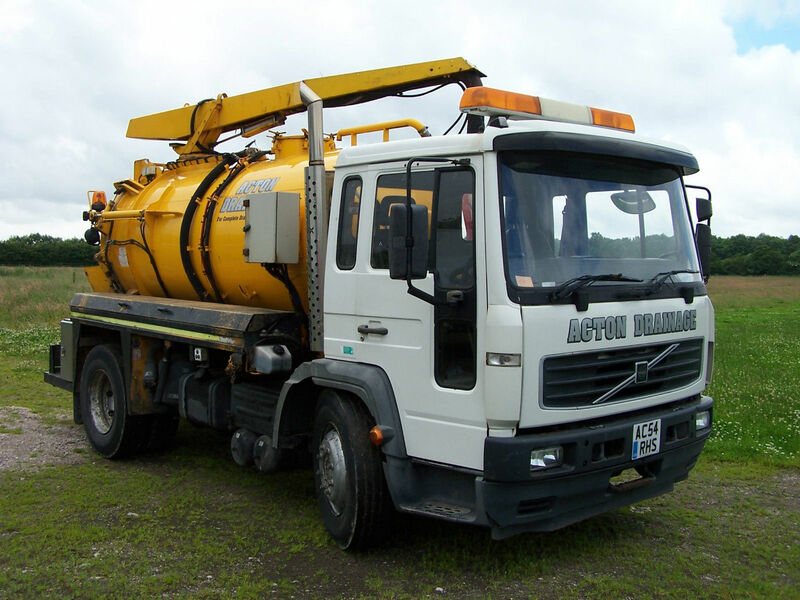 This collection of waste causes very large blockages that are very difficult to clear. For info specific to the dangers of fatbergs, we recommend visiting our blog and reading “The Influence of ‘Fatbergs’ On Our Drains”. If your drain is blocked, you might be tempted to unblock it yourself using one of the many products that are available on the high street for unblocking drains. 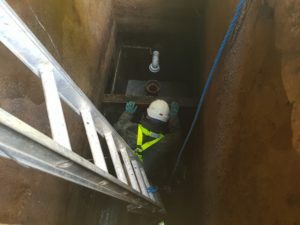 However, it is of upmost importance that drains are unblocked correctly which numerous different issues requiring their own specific solutions. Without the proper training and experience, you’ll be unable to diagnose the specific problem, as such the issue could return or you could inflict worse damage to the drainage. 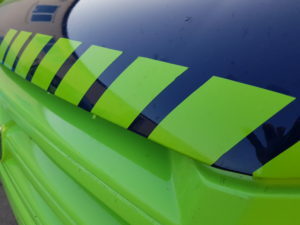 So with the dangers of the four previous points, combined with the potential to damage the drainage yourself in your repair attempts, it’s much better to call a professional who has the expertise to diagnose the problem and provide the correct solution. How Do You Avoid Drain Damage? Avoiding drain damage is a simple as following best practice and keeping harmful and dangerous items out of your drains. The only thing that should go down your drain other than water is thin toilet paper. This means that you should never flush wet wipes, food, dental floss, chewing gum, and feminine hygiene products. Whilst they may seem insignificant at first, they can cause blockages, potentially resulting in some of the dangerous outcomes listed above. 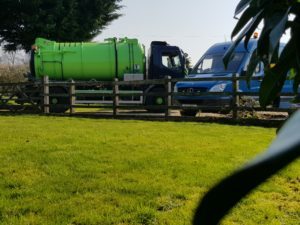 If your drains are blocked, don’t worry because our team of experts can provide a drain survey service to investigate your drainage system, identifying any potentially issues and recommending the appropriate service to combat the issue. Additionally, our drain survey services are also very useful for people interested in purchasing a property. 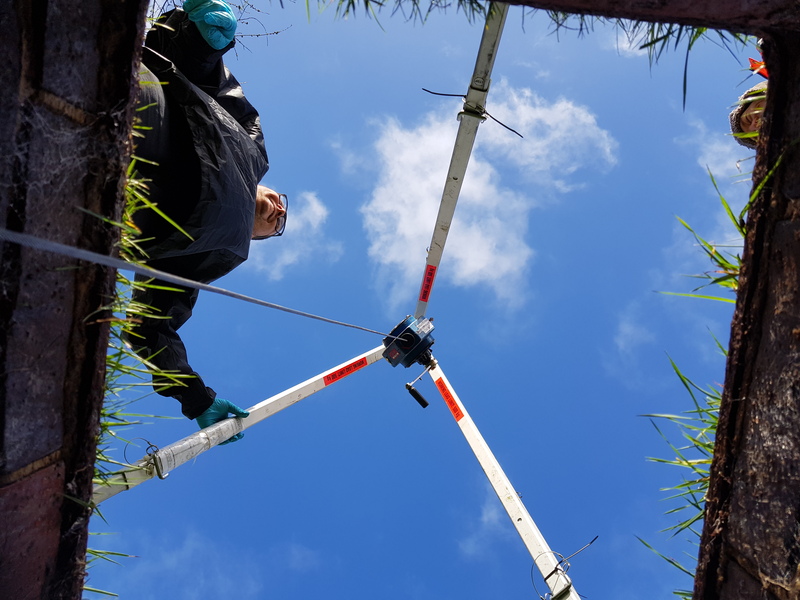 Our experts will be able to conduct a survey on the property’s drainage and inform you of any underlying problems that exist with the drain.